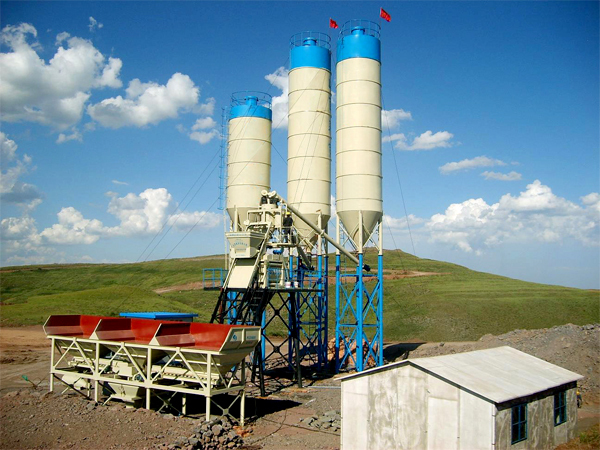 Concrete batch plant for sale is used for generous concrete production for road, air port, port, water conservancy and water-power engineering. It can be used for personnel or commercial use. Any interest, please contact us: emailbox. 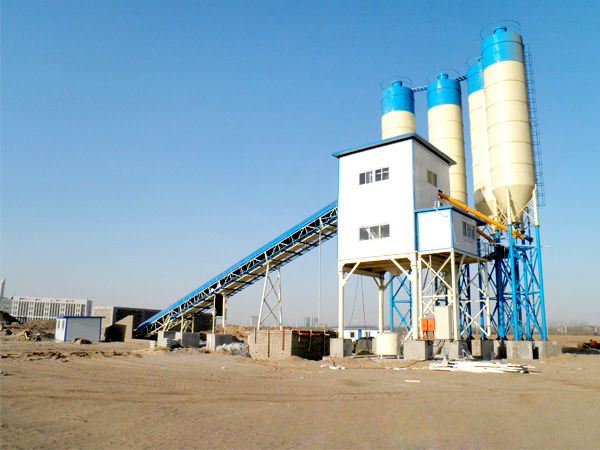 We have factory in Lahore, Pakistan, we can bring you to have a visit, you can see the real batching plant Pakistan production process: spares production, assemble of the whole concrete batching plant in pakistan, painting process, test run the plant, shipment condition, etc. 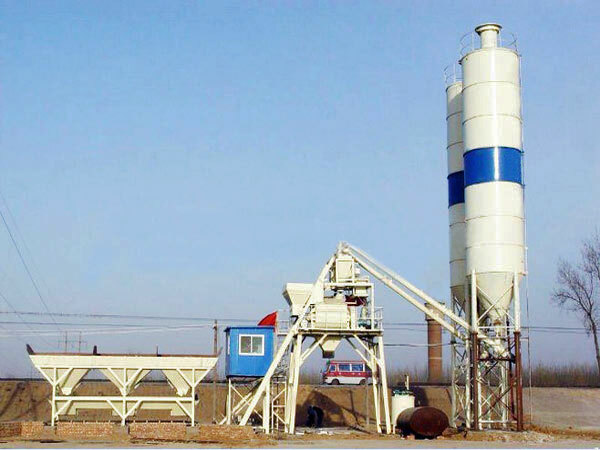 We have different types of concrete batching plant, if you have problems about , you can visit us freely, we will be ready to serve you! 1. If we adopted lateral design, length is about 56m, width is 13m. therefore you need a piece of land that meets the requirements. 2. 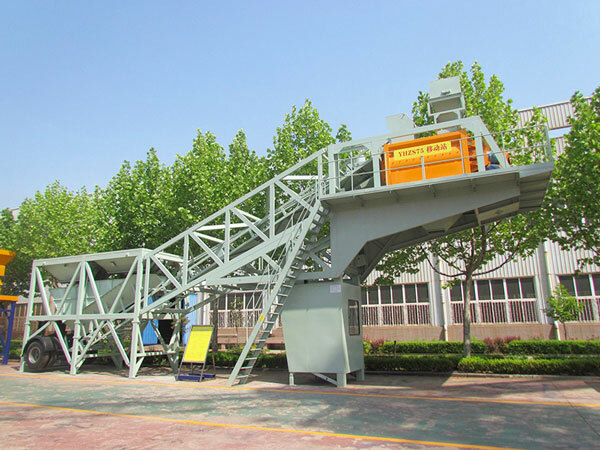 Besides electrical consumption of concrete batch plant for sale, all the others power utilization equipment, we advice your transformer should be not lower than 200kw. 3. One leader, two electric welder, one electrician, other two people, total 6 persons. 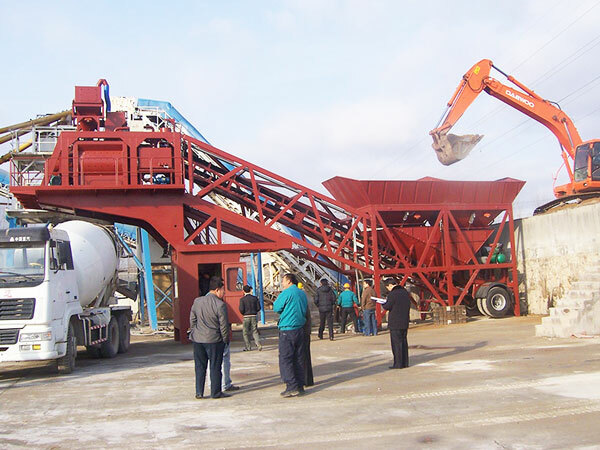 If you want to see how does a concrete batch plant work, we will show you when we test run the concrete batching and mixing plant. 1. 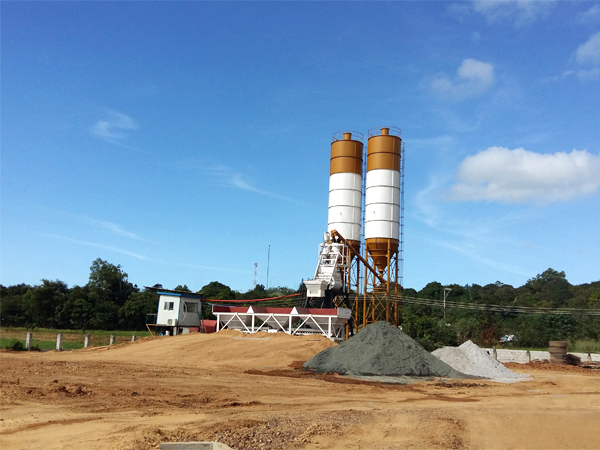 You need to tell us what type concrete batch mix plant you need, otherwise, tell us what kind of project you want to do, we can give you professional advice. 2. 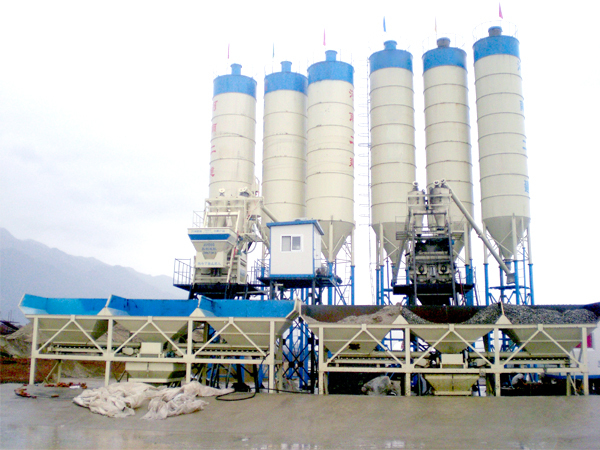 Provide you with investment analysis report for concrete batch plant for sale, if necessary. 3. Pay a visit to our factory or any factory near you. 4. Supply you corresponding site layout and free quotation. 1. 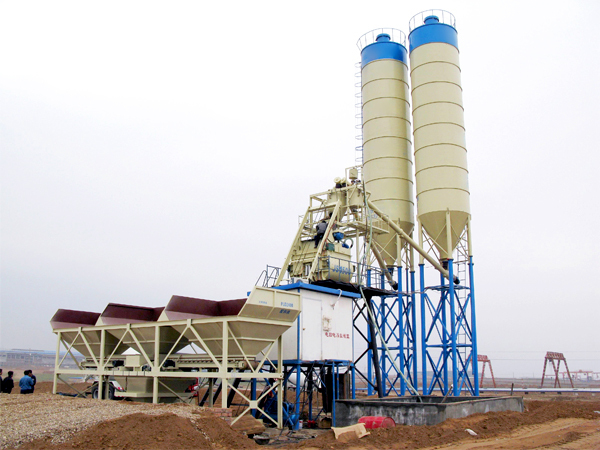 Before concrete batching plant china arrived your site, we will tell you what you need to do. 2. 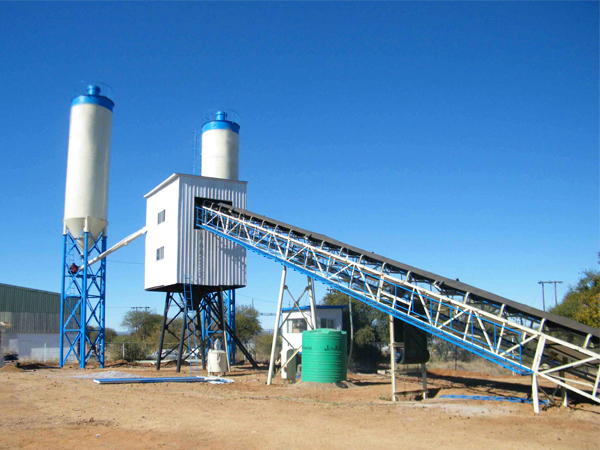 We will send our experienced engineer to your site and guide installation, debug, operation and maintenance, even training. 3. We will be 24-hour online and ready to answer the phone. 4. Standard spares are available in stock, can ship for you within 48 hours. 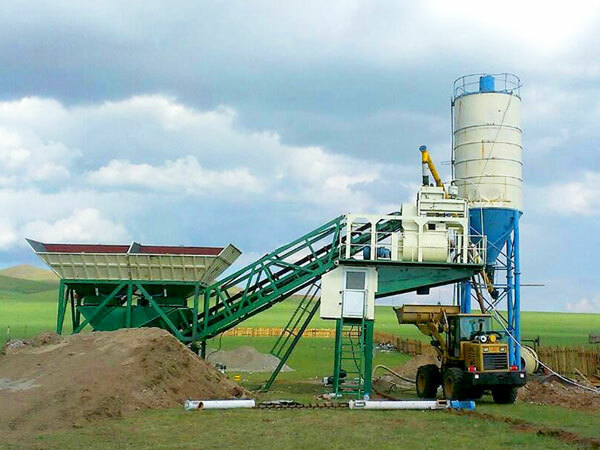 Compared with same kinds of batching plant beton, AIMIX GROUP silo batching plant has much more advantages. 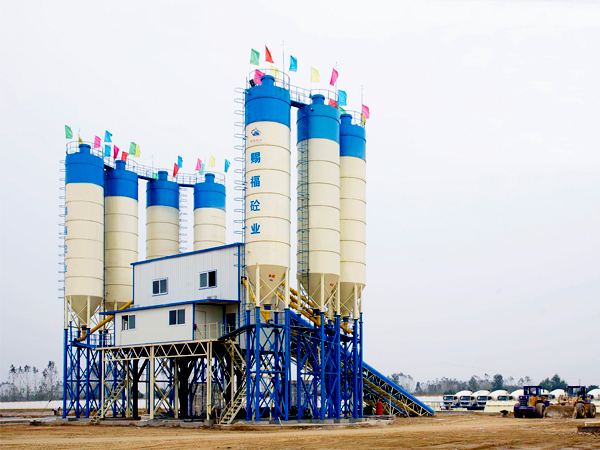 Connections between mixing system and transmission system is reduced from three to one, has compact structure, can achieve stable performance. 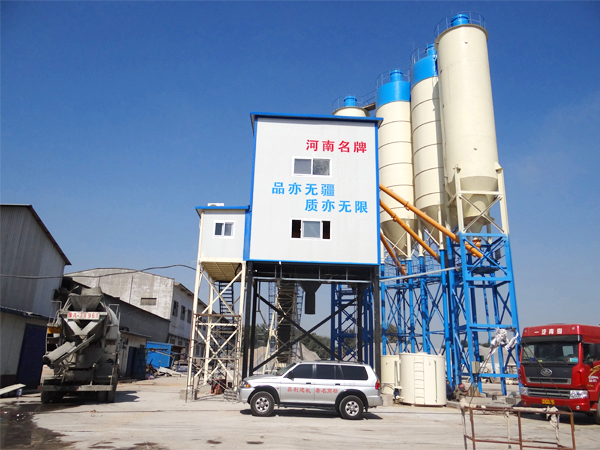 We adopt pressure seal of concrete mixer, steel ring seal, special gasket seal, special sealing ring for concrete, has good sealing performance. Advanced measuring method, equipped with automatic correction of head drop and compensation function. 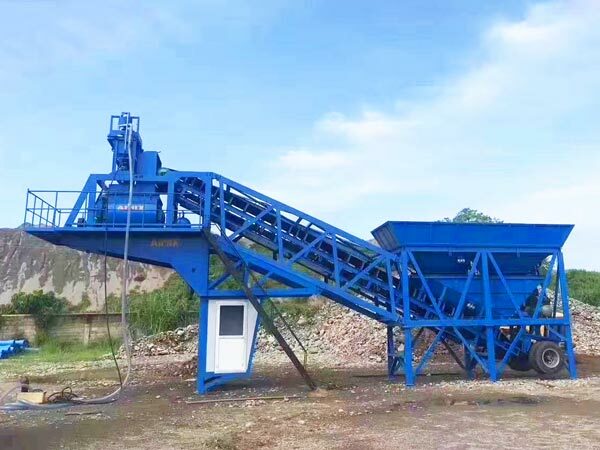 HZS60 concrete batching plant is a hot type, we have sold out more than 30 sets to abroad, because of it adopts belt conveyor to loading aggregate, there is cover on the belt, and an aggregate transfer warehouse above concrete mixer, which is very environmental protection. 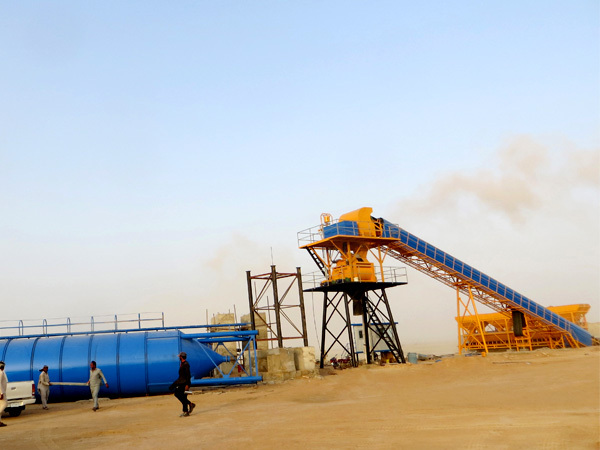 In a word, we are reliable Pakistan concrete batching plant manufacturers, if you want to do concrete production plant business, please contact us, we must draw up a perfect plan for you, and help you get quick returns.